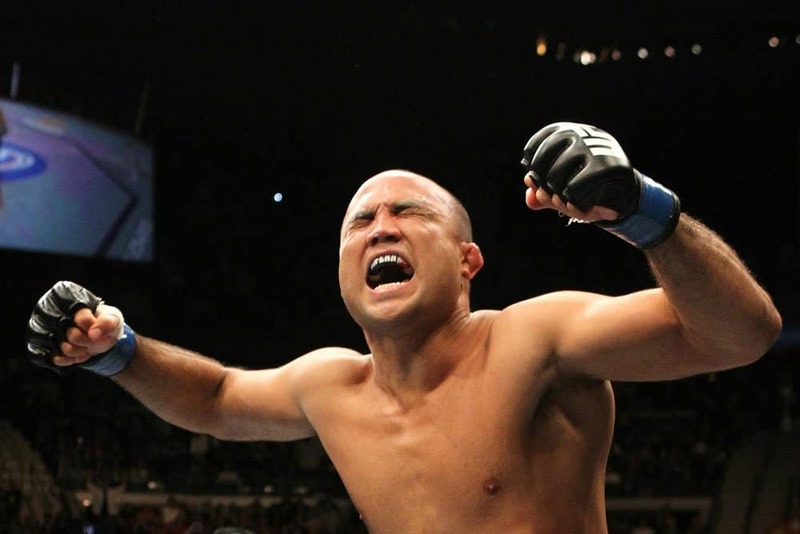 BJ Penn successfully defends his title against the still upcoming Florian. Florian put on an okay show considering he was fighting the The Prodigy, BJ Penn. BJ did what he does, he fought skillfully, not exceptionally, just skillfully. He had great striking through each round and took opportunities when they rose. He wore down Florian and eventually had him down where he had taken his back. And in the same BJ style we all love, he waited and waited, heels to abdomen and waited, waited, BAM, BJ Penn slides in the choke and it is all over. His incredible patience and timing and conditioning are all back (like it ever really left when he fights at 155). Congrats BJ, nice performance against the confident Florian.